What is the purpose of a consultation call? This way, we will both know if this is the right relationship for us both. When does the consultation call take place? After you fill out the form on the Marketing Plan page. You will receive an automated message from me with further detail to instruct a phone call. All first time consultations are held via the phone. My personal favorite way to conduct this phone meeting is to screen-share the Marketing Plan page & Client Work. This format works to show details that exist on my website as opposed to you remembering all detail off the top of your head. We will use both pages as talking points to answer questions. How long is the consultation call? I allow 30 minutes for our first time phone call. All calls are booked in advance through Google invite. I will evaluate the state of your marketing activities before heading into the call. I will research you online by looking at your company website, mission statement, main services, competitors, social media activity and following. Once done and it sounds promising, we set a time for the call. What is your main marketing challenge? When would you like us to start if we are the right fit? Here are four topics of discussion during the 30 minutes. One of the first steps in finding out the requirements of any business is by working out who your target audience is. This can be done through audience segmentation– “a process of dividing people into homogeneous subgroups based on defined criterion”. By using this technique, I will narrow down your audience to the ideal client, similar to creating buyer personas. For our call, be able to explain your ideal client using the overview of the details above. 'Everyone' is not your target client. Why? In order to execute successful strategy & marketing, you need to resemble your number one client's lifestyle. Next, I will find out what kind of marketing activities you are running currently and what has been done in the past. How many appointments (leads) and sales (conversions) has your company acquired from your marketing channels, e.g. website, blog, social media? Which channels have deemed to be most successful and not so successful? How much money is being spent on each channel, and how frequently are the results reviewed? What is the next campaign that you want to work on? The next thing we need to consider is scope and budget. The budget will determine whether or not I can execute a marketing strategy that meets your budget needs. The level of your involvement is also key to a successful execution. It is important for me to ask you how you see me fitting in with your business. I declare a specific starting price on the Marketing Plan page. I do this to be clear as to the expectations with upfront investment. 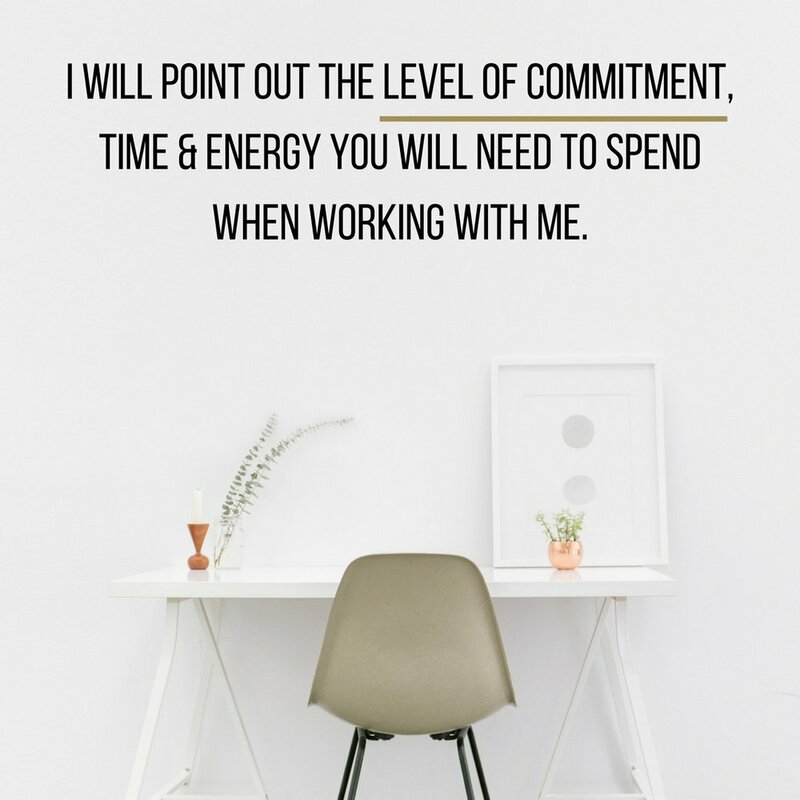 I will point out the level of commitment, time & energy you will need to spend when working with me. Yes, you have brought me on to handle a large or entire scope of your marketing, yet, you must be informed on the strategy I execute. In order to acclimate you to our new journey, I set forth expectations for scope of services (social media, email marketing, website management, branding), frequency of publications on all platforms & allotted communication between us via email or phone. Now that we both set our boundaries for the upcoming relationship, the next step is to solidify the agreement & move forward on your new Marketing Plan. I APPRECIATE YOU FOR READING THIS ARTICLE. ANY FEEDBACK YOU HAVE FOR ME LEAVE IN THE COMMENT SECTION OR EMAIL ME QUESTIONS THIS ARTICLE BROUGHT UP. ARE YOU LOOKING TO GET NOTIFIED EACH WEEK ON NEW ARTICLES? 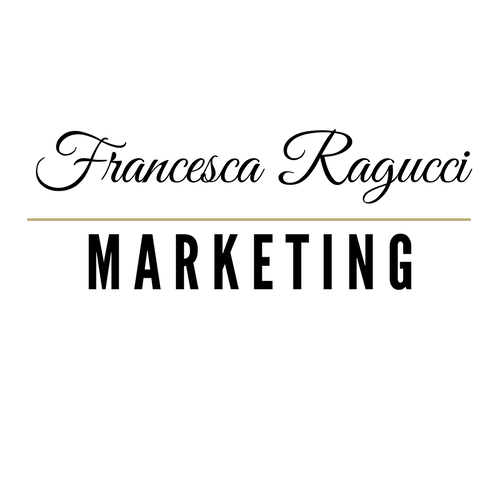 SCROLL DOWN TO THE FOOTER & FILL OUT THE FORM!